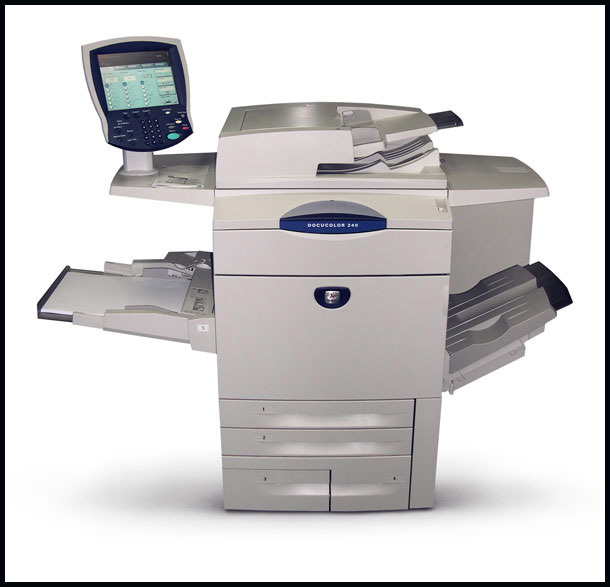 Printers are obviously at the heart of our operations, and we use only the best. 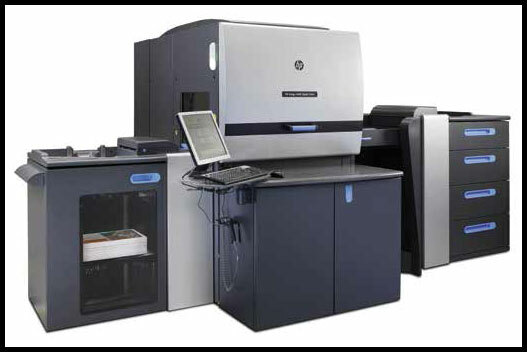 Every machine is digital and has two-sided printing capability. 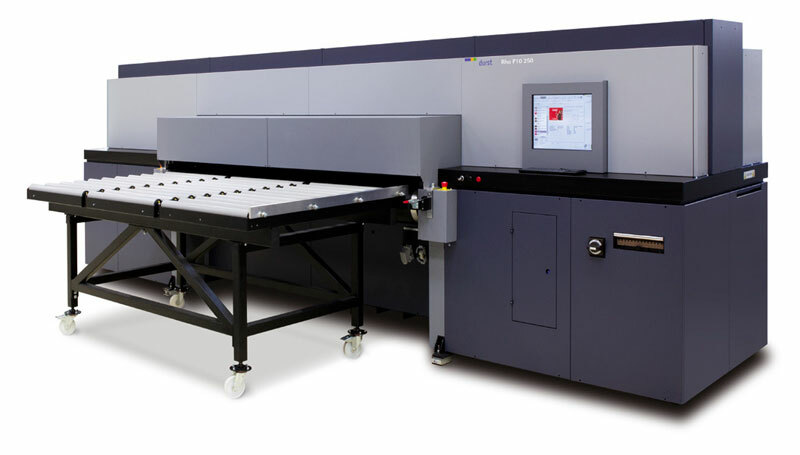 The various models owned and operated by ColorImage can handle superwide format print jobs, can print in extremely high levels of detail (some up to 1080 dpi), can print directly onto rigid substrates and offer six, seven and even eight-color printing. 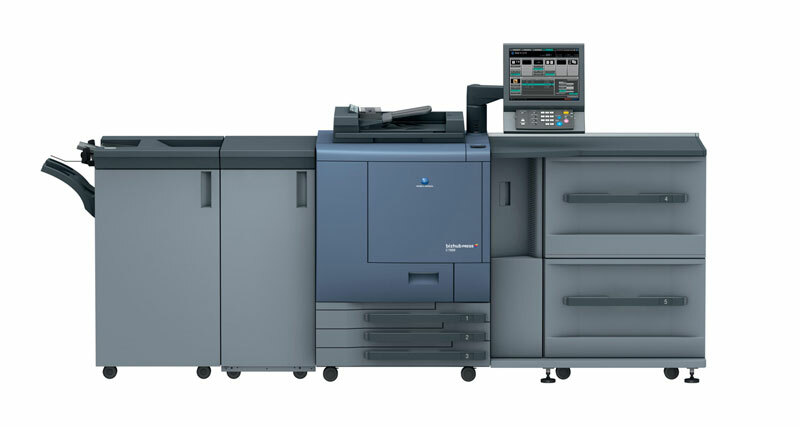 When you just need multiple copies of a flyer or brochure, our Xerox DocuColor 240s will deliver results fast. 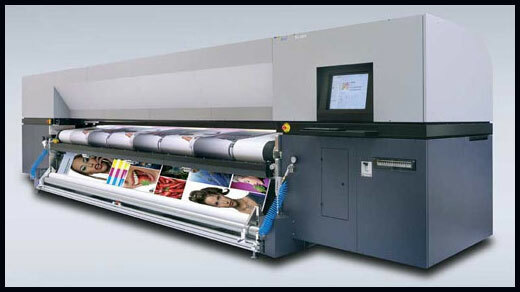 These exceptional machines can produce images on paper sizes up to 13” by 19” at speeds of up to 60 sheets per minute. 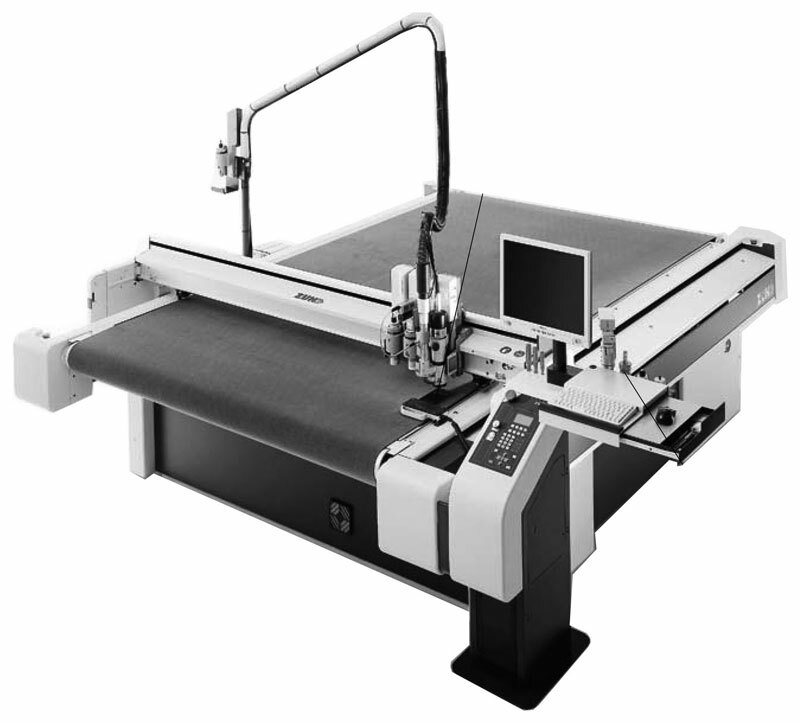 This equipment lets us cut out images from a larger piece of material whether that material is vinyl, wood or something else, quickly and precisely. Add a layer of protection and sheen to a large image or an important document. 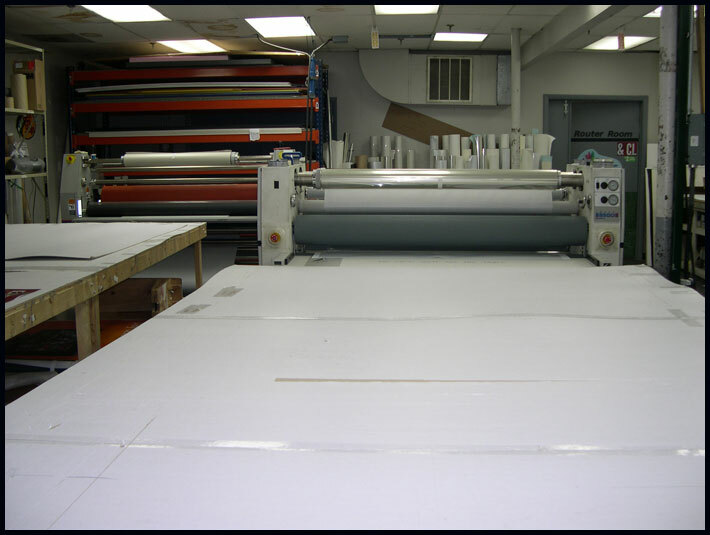 Our equipment can handle virtually any material and widths of up to 92 inches. 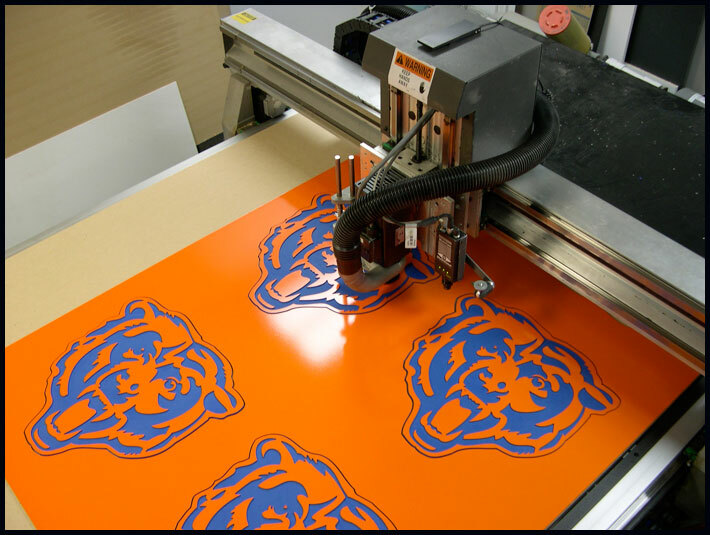 Our Contech is one of the best machines around if you need window decals and displays. It also has the capacity to handle boards that are up to 4’ by 8’. As we mentioned, our equipment is only one of the keys to our success. 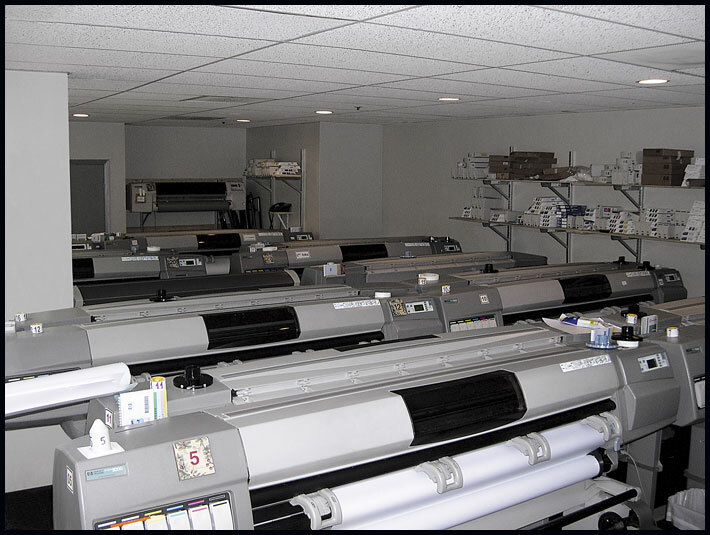 We also employ experienced printing personnel who are true professionals at what they do, we are centrally located to ensure fast shipping and delivery, we offer excellent pricing and we take the time to ensure every job is completed in accordance with the highest standards of quality. Please contact us with your graphics solutions needs. We will provide a personalized quote and answer any questions you might have. Call us at ColorImage today at 312-666-2844.